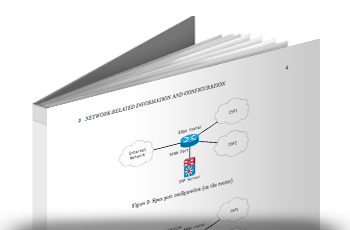 Use Intelligent Routing Platform functionality at zero cost. The product is well suited for budget conscious Service Providers and Enterprises that are willing to start taking advantage of automated internet route optimization. It is 100% FREE and feature packed. Fill in the request form and we will contact you to arrange the deployment. The IRP Lite does have some limitations and restrictions that you should be aware of. Check out how the Free Edition compares to Noction IRP below. Please note that Noction IRP Lite users will receive Best Effort Technical Support. Below you can see how different is it from the 24/7 Technical Support. 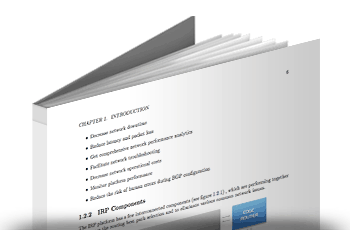 This document provides all the necessary instructions on how to install Noction IRP Lite on your own. 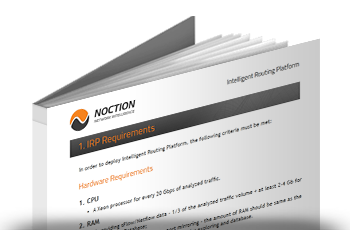 This document provides the list of hardware and software requirements necessary in order to install Noction IRP Lite on the customer’s hardware.